Speaking of wireless charging, the first thing we think of might is special pad for mobile phones. 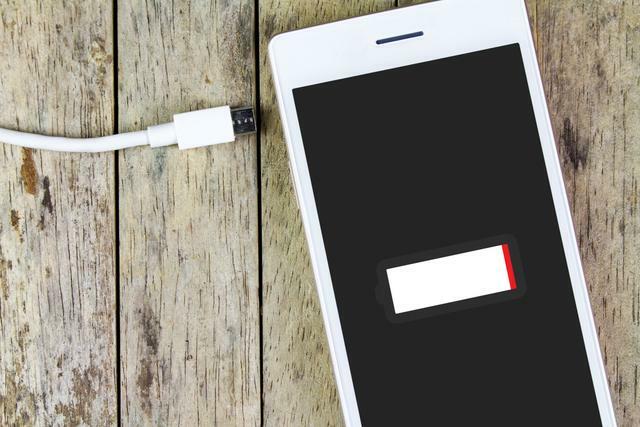 But technology companies Radient Micro – Tech said recently that their technology to keep the cell phone from useless of radio waves to obtain energy for charging. Reported that the Radient Micro – Tech recently received two related technology patents, although we do not know their specific way of working, but according to introduction, mobile devices for radio access is through the screen by internal antennas. Radient said that their technology can extend mobile range up to 30%, this is enough for a whole day’s frequent use. The Radient plan their own concept of authorization to equipment manufacturers, rather than the designed hardware sales. But this also let their technology sounds a little bit suspicious, after all, it is easy to claim that a product with a revolutionary but made hundreds of millions of products is another matter. But if the technology performance conforms to the Radient commitment, it is really a good thing for the mobile phone users.